Open House By Appointment ONLY! The 1st available Date for a group Open House is Saturday 6th April 2013 between 2pm & 4pm. 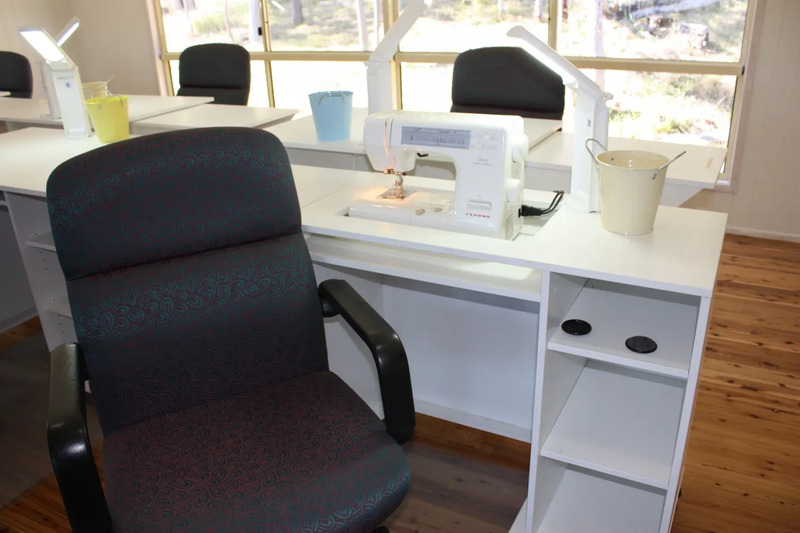 Arrive at Twilight 2 Twilight Country Retreat (19 Esk Forest Rd) and have a look around at the facilities set up for a retreat. Then join us for a free afternoon tea. Please book in or phone us ASAP if your group is interested in join us! 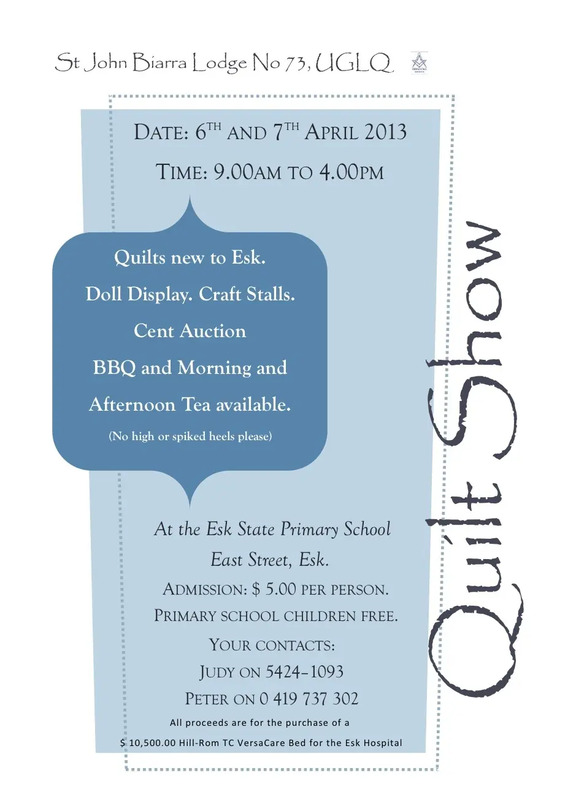 What’s on in ESK on the 6th April 2013!